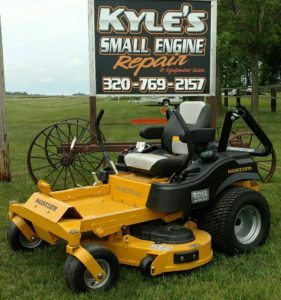 Since January 2001, Kyle’s Small Engine has been providing quality service and products. Consequently, Kyle’s Small Engine Repair & Equipment Sales will always provide a superior customer experience and tremendous value for our customers. Then in March 2016 the business was purchased by Jessie Stensrud and his fiance Christiana Lehmann. 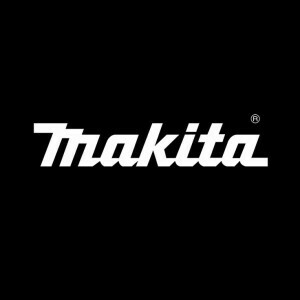 First and foremost they want to maintain the long-standing reputation of providing high quality products and services. Furthermore, they want to maintain and create long lasting relationships with area customers just as the original owner Kyle Ashling. 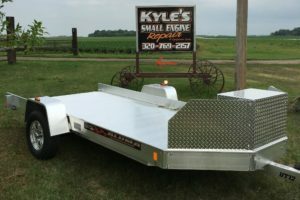 Trailers are in stock at Kyle’s Small Engine Repair & Equipment Sales and move fast! Be sure to stop by to check out the many different aluminum trailer sizes and styles from Aluma. Special order trailers for specific purposes are available anytime from Aluma. Check out the options to finance your new purchase through Sheffield Financial. Therefore with a variety of financing options available from Sheffield Financial, based on your credit needs we can help you quickly acquire the items that best suits your needs. 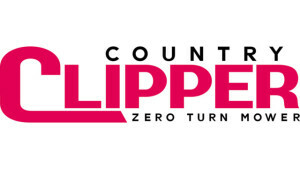 As a result, you can make a quality investment in products from Aluma, Country Clipper, or Hustler. Resulting in a purchase of quality products that will last for years! 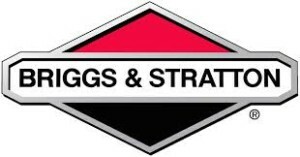 At Kyle’s Small Engine Repair & Equipment Sales we believe that QUALITY products are a smart investment. 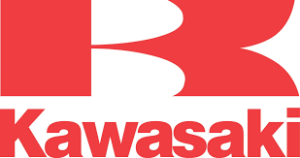 Our product lines are carefully chosen to represent the best brands in the industry. 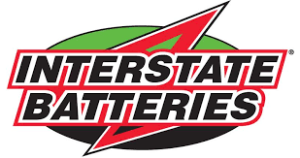 Brands that you can rely on to perform at their maximum capacity for many years to come. 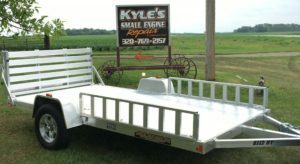 The owners and staff at Kyle’s Small Engine Repair & Equipment Sales are passionate about exceeding your expectations. We deeply value our customers and welcome your feedback as well as suggestions. Call us anytime! 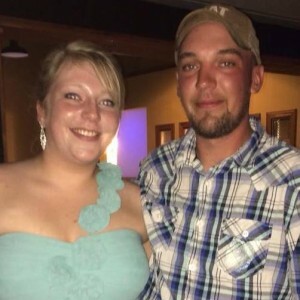 Jessie Stensrud & his wife Christiana Lehmann Stensrud acquired the business on March 1, 2016 and look forward to serving you at their new location! 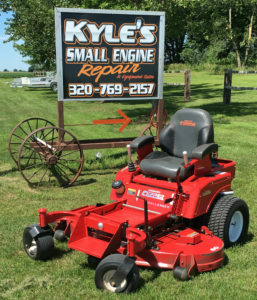 Please contact us anytime to tell us what we are doing right or what we can improve at Kyle’s Small Engine Repair & Equipment Sales.